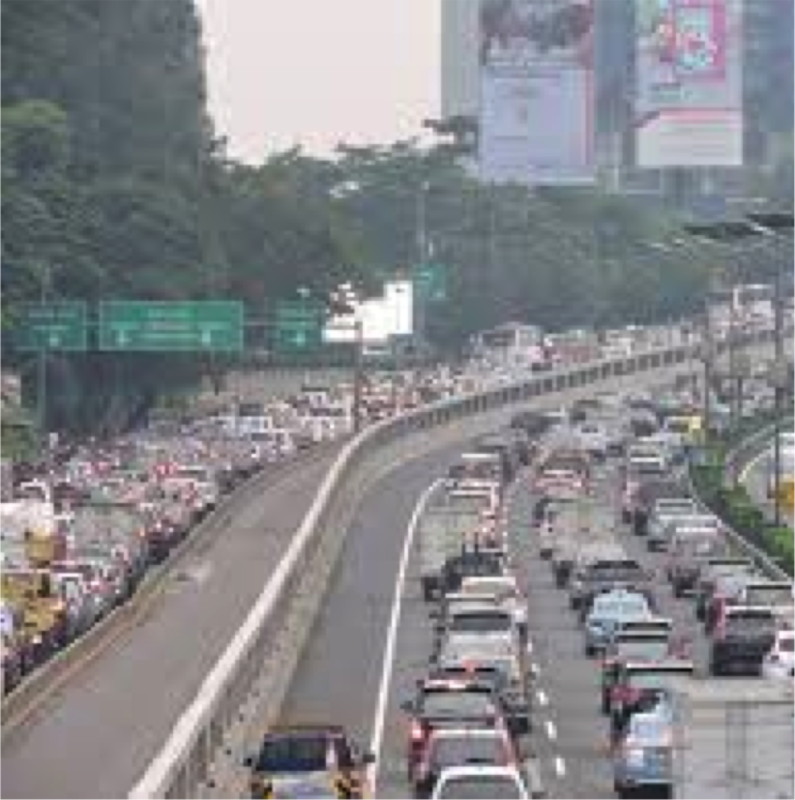 The Jakarta Vice Governor has suggested that road pricing could begin in the Indonesian Capital by the middle of next year. Ptolemus Global Consulting’s Electronic Road Collection News round-up reports that three companies have been shortlisted and that one of them will be selected to implement the scheme over two phases, beginning next year. It says the identity of these 3 companies is not known, however global operators Kapsch and Q-Free are rumoured to be among them. The report says both companies contributed to trial phases using DSRC technology in 2014. Kapsch also recently signed an MoU with the neighbouring Provincial Government of West Java. Throughout the process, officials in the Governor’s office have stressed that both the wining bidder and the winning technology must be tried and tested in other similar environments. Ptolemus says this would appear to rule out the use of GNSS technology as has previously been suggested, due to its lack of use across all vehicles in similar, urban environments.